This article is part of a series entitled “Ubuntu Beginners”, which walks new users through basic Desktop and Command Line usage. 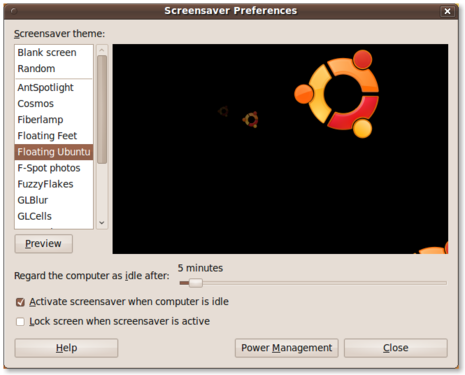 This article will detail how to change the Ubuntu screensaver, using the graphical interface. 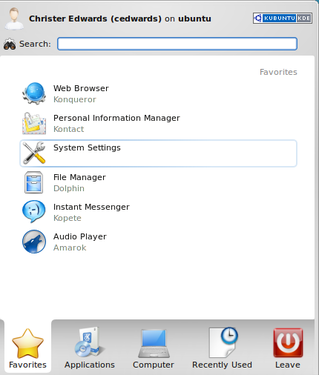 Included below are GNOME, and KDE. Ubuntu’s default screensaver is a blank screen, activated after five minutes of inactivity. If you’d like to change the screensaver, the inactivity timeout, or other settings, you can find out how below. 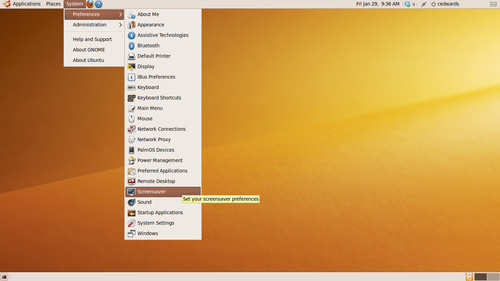 I’ve included screenshots for navigating to, managing and updating your screensaver in Ubuntu. You can now change your preferences in the Screensaver Preferences utility. This allows you to change the screensaver, update the idle timeout, lock or don’t lock the screen, etc. Finally, update the settings to reflect your preferences. Select a different screensaver from the list on the left, update the idle time, or lock the screen when the screensaver is active. 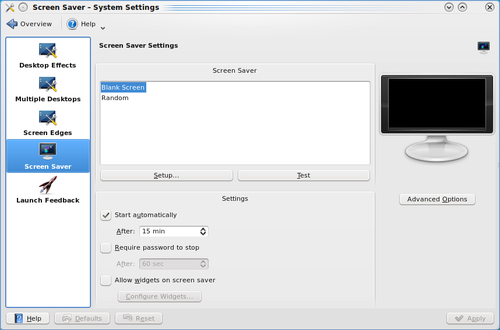 The screensaver settings in KDE are contained within the System Settings utility. You can launch this tool by clicking the Kickoff menu (bottom-left, on your bottom taskbar) and selecting System Settings. From here you’ll want to select the ‘Desktop’ option. 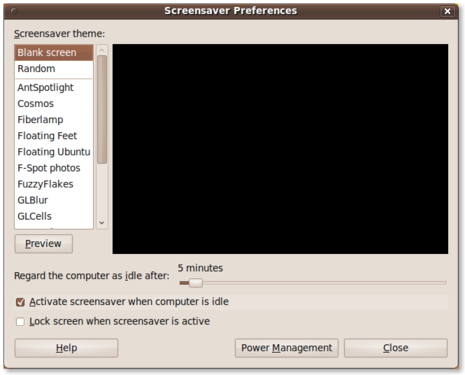 Screensaver preferences are held under the general Desktop settings. The Desktop settings will then allow you to change the screensaver preferences. You’ll need to select ‘Screensaver’ from the list of options on the left side. Updating the screensaver preferences in either of these major Desktop environments is a piece of cake. Simply navigate to the screensaver utility, select the screensaver of your choice and you’re set! Both of these environments also allow for security preferences, such as locking the screen when the screensaver is activated and requiring a password to unlock. Your article was very helpful, but it left out the the only step I needed to know: How do I get to the Gnome Screensaver Preferences page? I’m sure this is obvious once you know it, but almost by definition, beginner’s don’t.